√Package: - 1 *Melamine Bowl Holder. 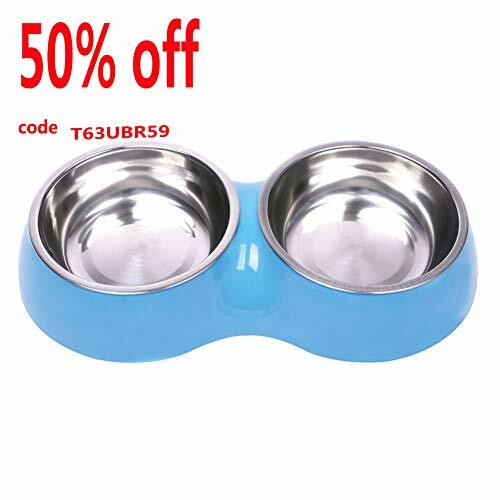 - 2 *Stainless Steel Pet Feeder Bowls. ☺Kindly Reminder:Pets also want to keep in shape ~ fat is fatal for them!If you have any other question please contact us at any time.EBERS professional support team is standing by to assist you!